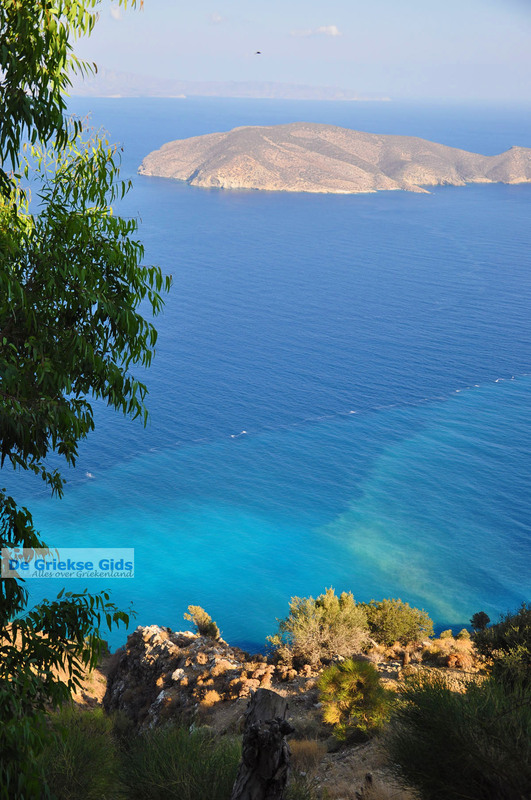 THOLOS. 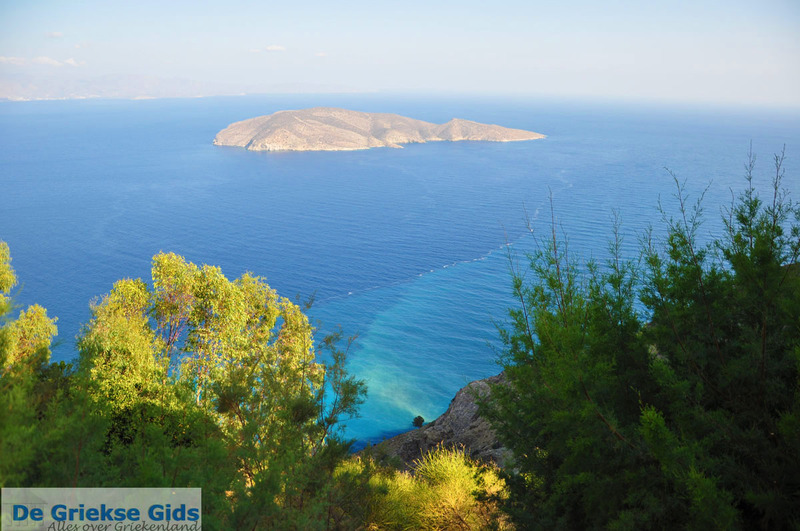 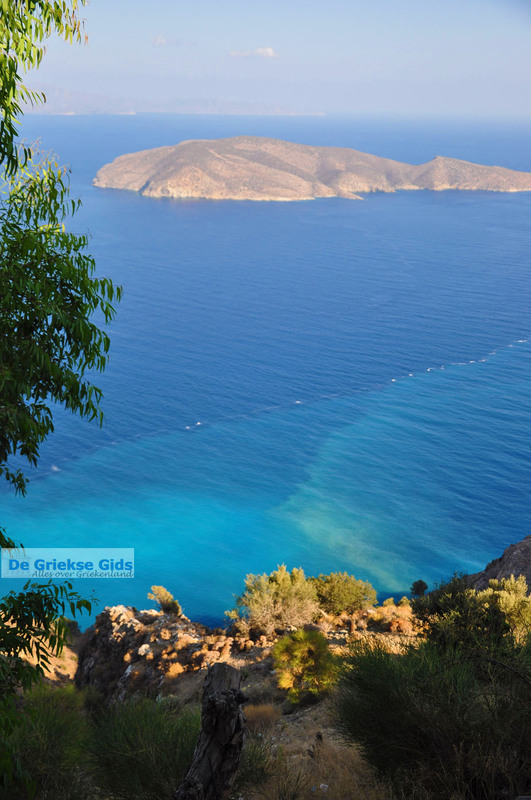 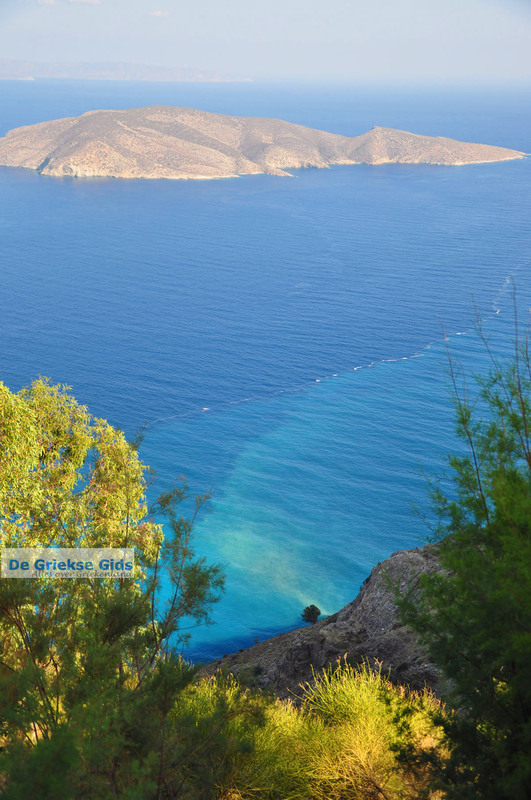 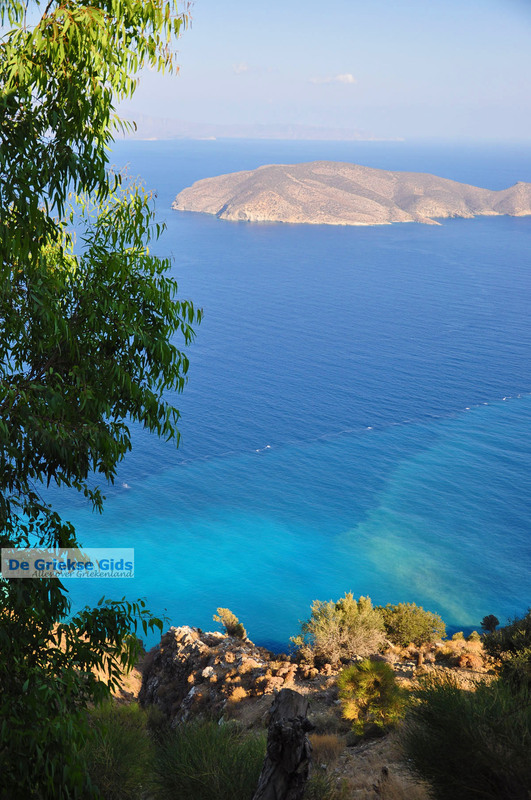 Tholos is a quiet beach, twenty kilometres away from Agios Nikolaos. This beach is located four kilometers north of the village of Kavousi, therefore many call this beach the Kavousi beach. 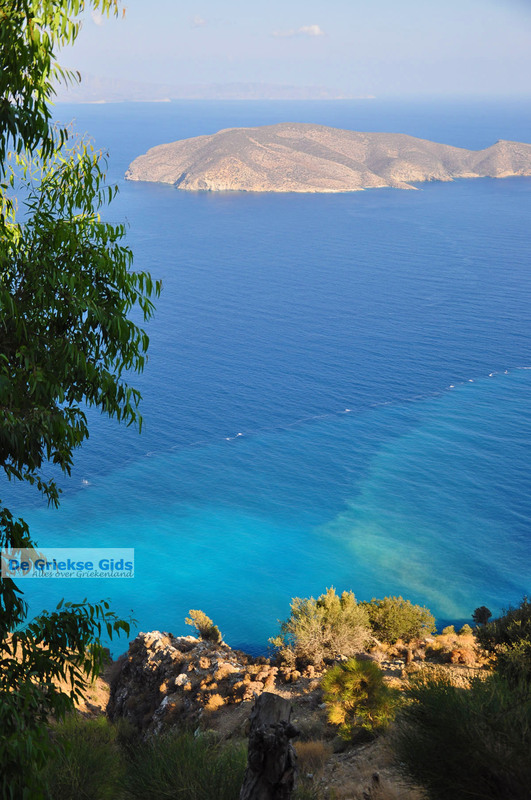 The area is very fertile and the valley where Kavousi is located is full of olive trees. The beach is very nice on the one hand you have pebbles and you will find sand on the other side. 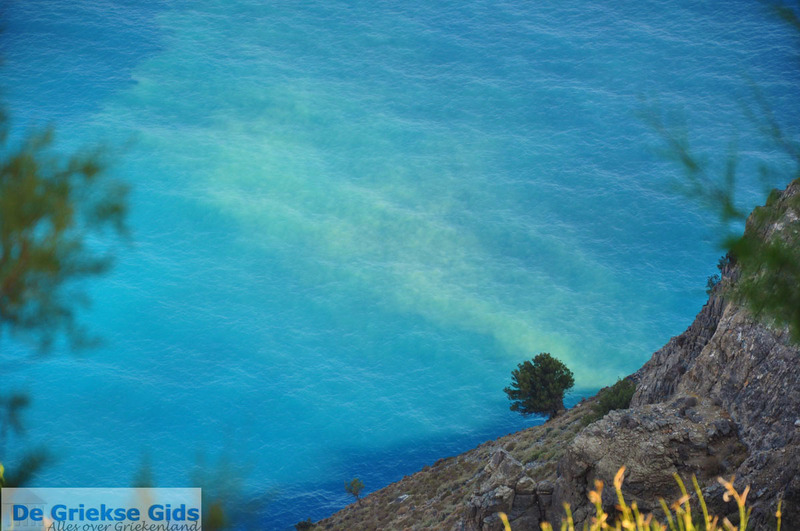 The bright turquoise colour of the sea is what makes this beach special. 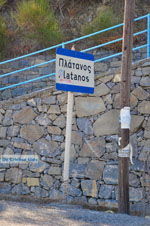 Near the beach and in Kavousi are several tavernas. 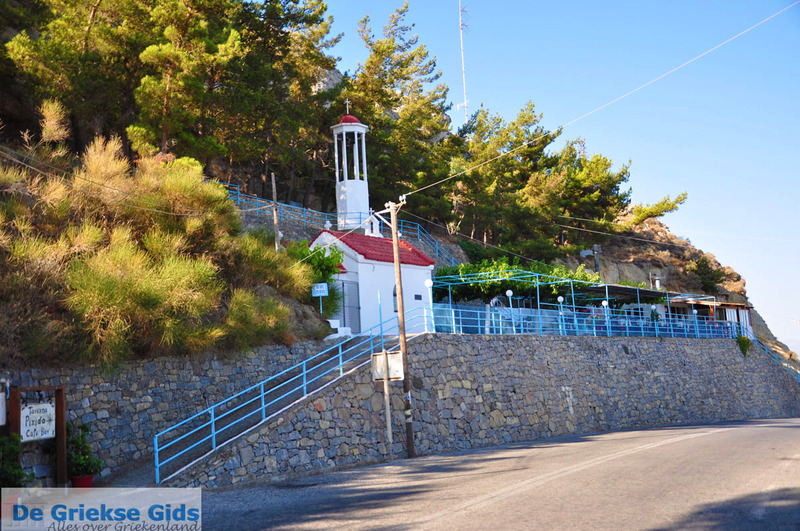 There are many hotels and apartments aswell.Just above Tholos runs the provincial road Agios Nikolaos - Lassithi where the village of Platanos is located. 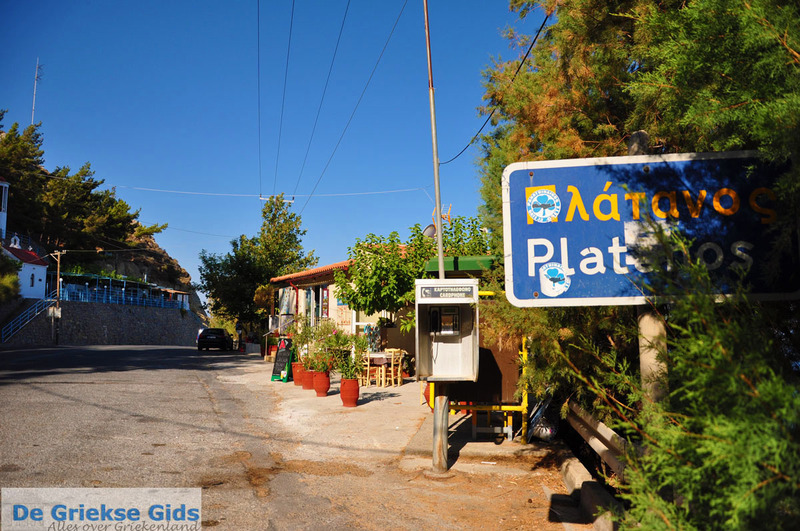 Here is a taverna with excellent panoramic views. 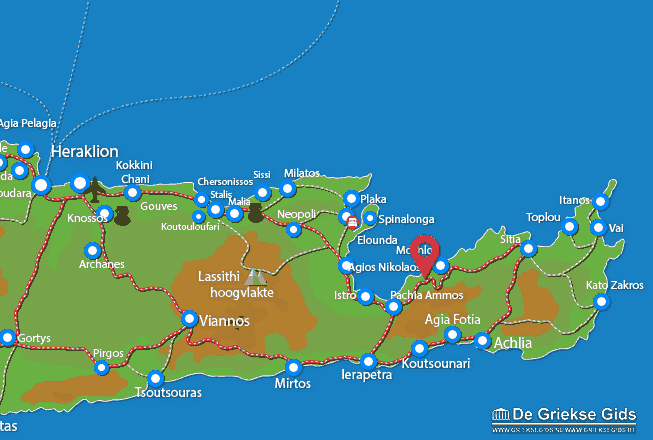 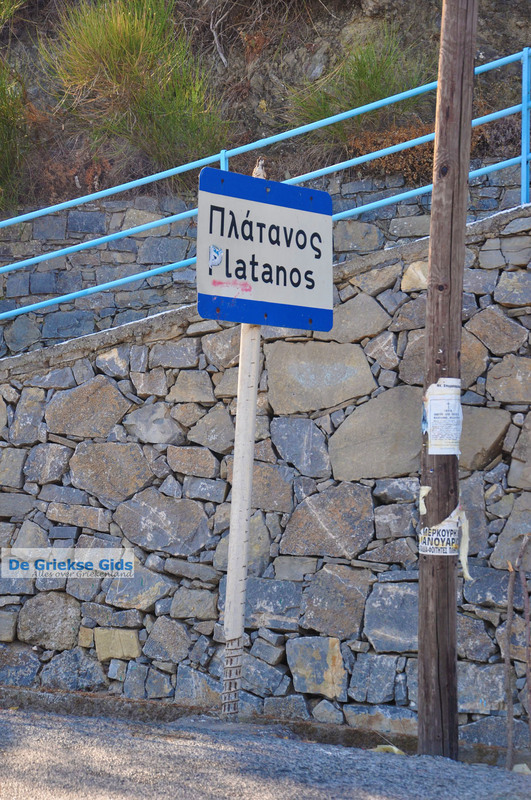 Lassithi Prefecture: Where on the map is Tholos located?